Being grateful is important! Here at the American Dental Hygienists' Association, we are extremely grateful for everyone who supports the Journal of Dental Hygiene — from the authors and their submissions of cutting edge manuscripts to our many volunteer peer reviewers who provide their time and expertise to write thorough and thoughtful reviews. In addition, we have many individuals who are not formally on our Editorial Review Board who contribute their time and expertise when needed. This month's editorial is dedicated to all of who provide continuous support for the production of our profession's scholarly, peer-reviewed Journal. The Journal of Dental Hygiene editorial review board is composed of a wide ranging group of professionals - dental hygienists, dentists, educators, physical therapists, nurses and other specialists in health care — all with the highest level of expertise in their field. As the profession of dental hygiene continues to grow and expand, it is even more important to collaborate with our professional colleagues so that we advance the profession while providing the best, evidence-based patient care possible. The philosophy of interprofessional collaboration is reflected in the Journal of Dental Hygiene. The past year has brought a number of changes to the JDH. 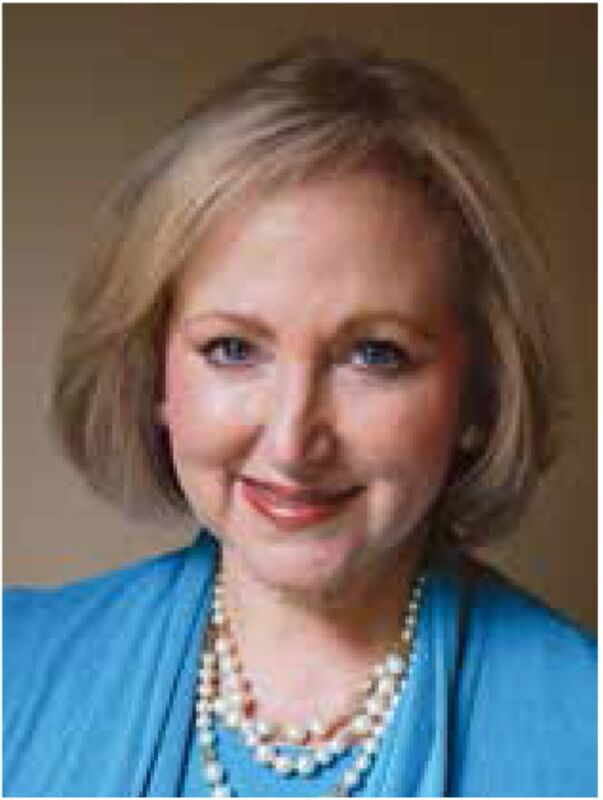 The Journal has a new home at ADHA in the Professional Development and Membership Engagement Division, under the division's Co-Director, Sue Bessner. I am thrilled with the JDH's new home, as Sue has been directly involved with all the scientific and research endeavors at ADHA. Sue has a great understanding and appreciation for our scholarly journal. I am also excited that we have a new managing editor, Cathy Draper! Many of you know Cathy from her various roles in dental hygiene over the years. As the managing editor, Cathy is responsible as the primary contact between our authors and reviewers and takes the manuscripts from submission all the way through to publication. She has been a wonderful addition to the JDH team. I would also like to gratefully acknowledge the ongoing financial support and valuable contributions of the American Dental Hygienists' Association and their unwavering commitment to the Journal of Dental Hygiene. The JDH is an outstanding example of ADHA's recognition of the value of scholarship to the growth of the profession. The members of the 2016 Journal of Dental Hygiene Editorial Review Board are listed on following page along with our guest reviewers from last year. Thank you again for your time, your unique knowledge and commitment to the growth of the dental hygiene profession. All of us here at the Journal of Dental Hygiene look forward to working with each of you as readers, researchers, authors and reviewers, to continuously improve OUR Journal and advance OUR profession! You are going to email the following Growth, Change….and Gratitude!